What’s the vibe of this class? What experience is necessary before attending this class? What’s the vibe of the class? Behind both of these arts lies the principles of Listening (Tīng 聽) and Release (Sōng 鬆). In order to learn to use tea as a medicine, we have to be able to drop in and listen to its effects. This requires quieting our minds and sinking into our bodies. The better we can listen, the more we can learn. The first emphasis in these classes is the skillset of honest listening. In order to listen honestly, we have to release our expectations - Tīng, and Sōng. The foundational skills surrounding pulse diagnosis are exactly the same. In order to listen to the rhythms of the pulse, we have to quiet our minds and release our expectations. We must also release the tension in our bodies for our minds to be able to sink into our finger tips. As we become quiet and honest listeners, we achieve a form of medicine from the act of listening alone. Then, we combine this medicine with the medicine of tea. In the advanced stages of our Tea As Medicine classes, students will listen, pour tea, and listen again. Confidence is developed in interpretation through practice - both with tea, and with the pulse. This stage of confidence usually takes about six months of regular class attendance to achieve, though the skills that are practiced are infinitely refine-able. 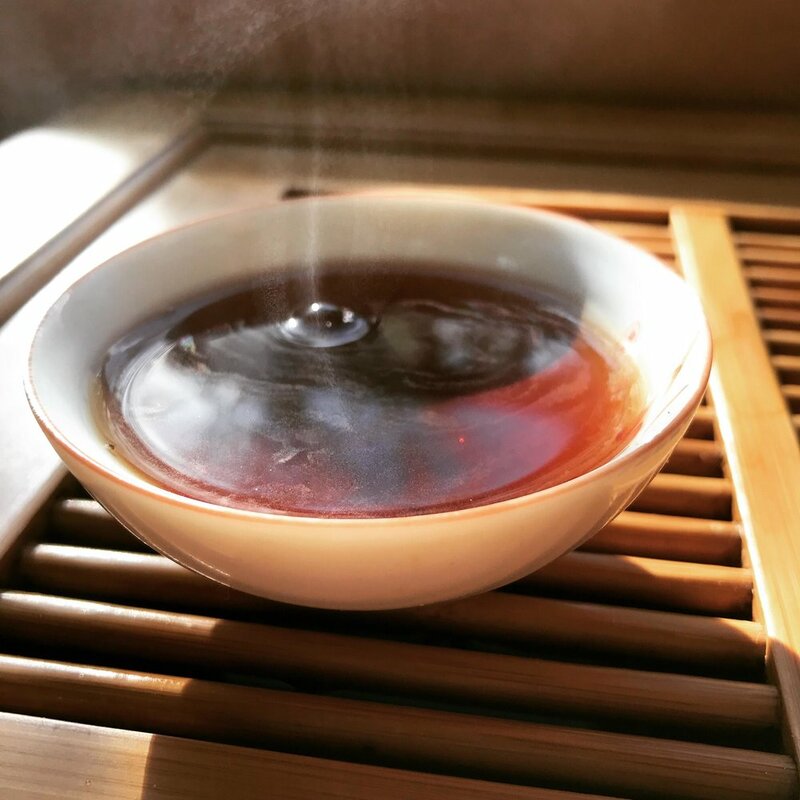 While cultivating the skills of Tīng and Sōng through tea and pulse diagnosis are essential, so too is the knowledge of their more objective qualities. In our classes, we spend time discussing how each tea may be used as a medicine. We talk about different situations that specific teas, preparations and pouring methods could be useful. We discuss how certain teas may combine with other herbs to treat illnesses. Similarly, qualities felt within the pulse must be identified and spoken about in an objective formate for them to have a context in medicine. In our Tea & Pulse Diagnosis class the emphasis is placed upon identifying qualities of physiology as opposed to pathology within the pulse. Once physiology can be understood, any departure from this becomes obvious. Further training in lineage-based medicine is introduced by way of our guest teachers. 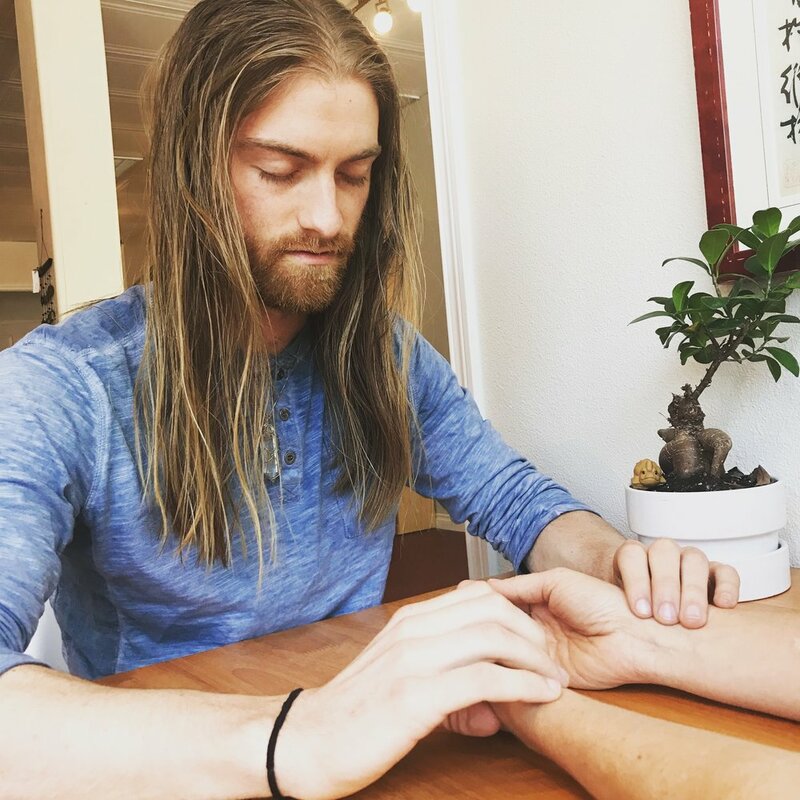 The form of pulse diagnosis and tea medicine that we focus on in our classes is relatively foundational, but extremely useful when applied, practiced, and mastered. The classes are designed to deepen any practitioner’s level of skill, and serve to prepare newer folks for more advanced teachings. Every so often, a guest teacher will be brought in to teach individual classes in the subjects of both Chinese tea and Chinese pulse diagnosis. This is done to give students a fresh perspective on these arts, as well as to offer further studying options with lineage specific teachings. Both of our classes run on a four-part series taking place on Sunday afternoons. Dates generally begin and end with the month, though exceptions do exist (please check our Events page for details). Once the training cycle for one month is completed, the cycle repeats and more details are revealed within each principle class. Participants are encouraged to sign up for an entire month-long series but can take each class individually. No previous experience with pulse diagnosis or tea is required. Each class is designed for beginners to be able to jump right in and learn. Price: $70 is the cost for one month-long series (4 classes) or $20 per individual class. Class Size: Space is limited to six people, please reserve your space ahead of time.